Do you want to try something different? Try to land on wheels, like real aviators. AirOne trikes are a perfect fit for the Scout. Two fast pins, four metal quick release straps and your Scout will be ready to take off and land with a new set of wheels. Because wheels can turn faster than your legs can run! Are you traveling somewhere? Make sure you pack your SCOUT and take it with you wherever you go because it is the perfect companion for your trips. No matter what kind of transport you choose. 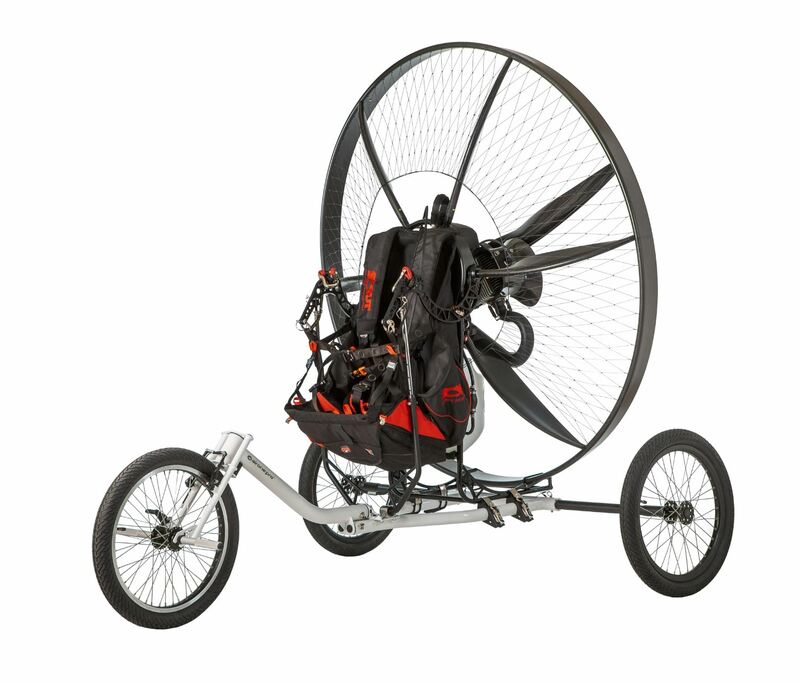 If you never had enough space to put your stuff on a paramotor for your big adventure, now you are all set! 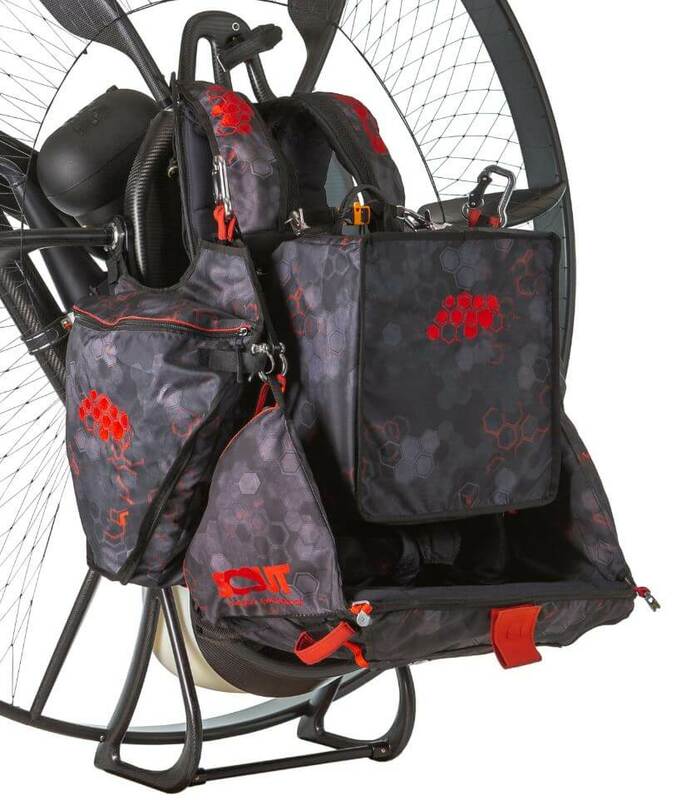 Adventure bags are here and not only for Scout! Use it as a quick pack for your glider. Next time when you go to bed and cover yourself with a warm blanket remember that your Scout needs one too. Now you can fly over water, do foot drags and chase your friends in the boat in complete safety. 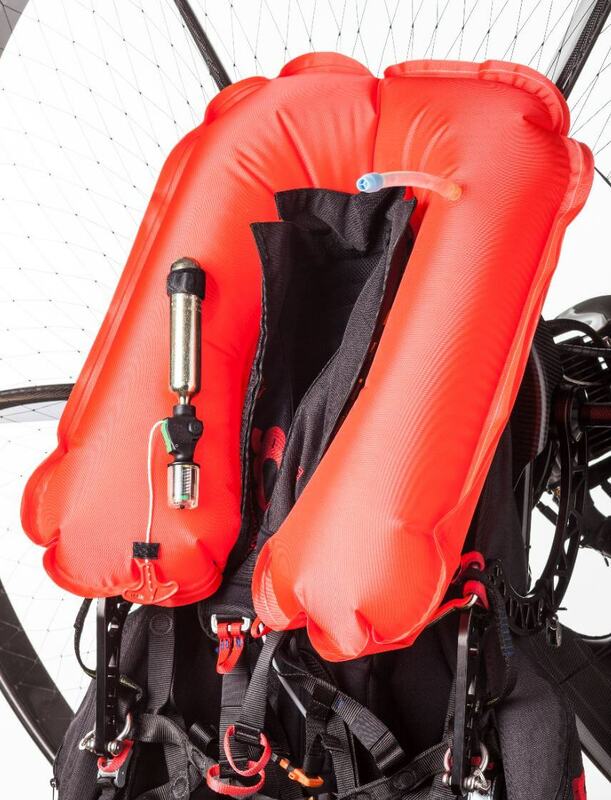 Our Water Rescue will keep you and your paramotor floating in case of a water landing. Because without them we are going nowhere. 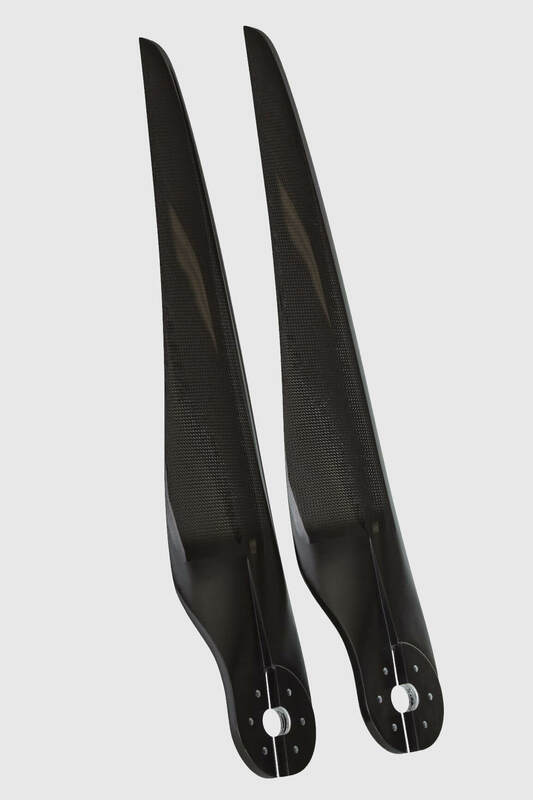 Our new carbon fiber 132 cm propeller is now more efficient, lighter and of course more beautiful than ever. Each prop comes perfectly balanced and ready to mount on your motor.